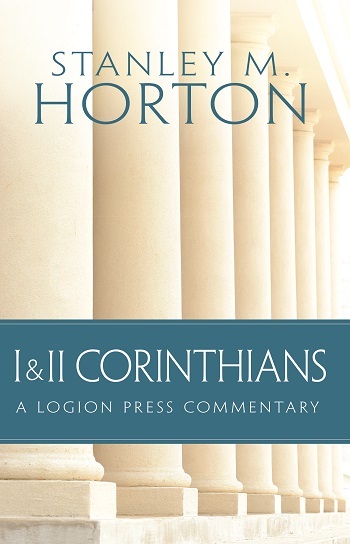 Distinguished scholar and author Stanley M. Horton shares this commentary of the Scriptures of 1 & 2 Corinthians. 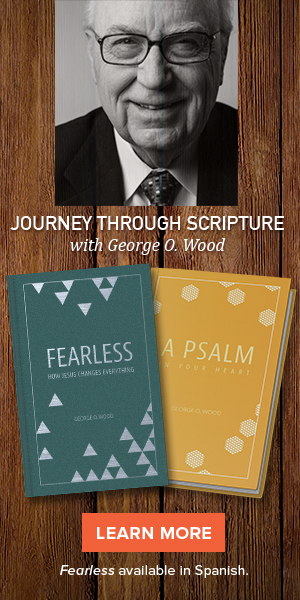 It’s a perfect reference and supplement for Sunday School teachers, eager students, and for pastors preparing sermons. In addition to a strong emphasis on edification of the church through spiritual gifts, Paul’s letters to the church at Corinth deal directly with problems facing us today. Horton takes an in-depth look at the history, customs, word meanings, and contemporary application of Paul’s writings to the Corinthian church.